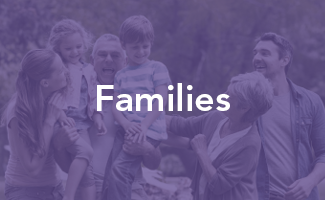 Information, services, and support for Montana families and caregivers. 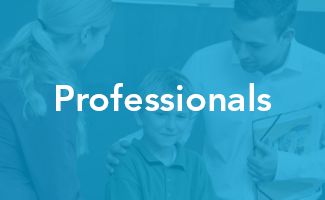 Information and trainings for healthcare, early care, and education providers. 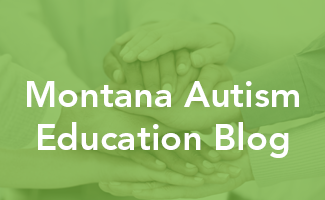 Free autism trainings and consultations to Montana public schools. 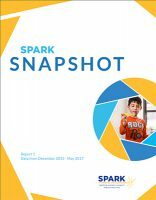 SPARK (PDF) is the largest online autism study in the country. It was designed to speed up research and advance our understanding of the causes of autism in order to best support those affected. SPARK aims to bridge the gap between researchers, individuals with autism and their families, ultimately forming relationships with participants and the scientists invested in improving their quality of life. Take a look at the recent SPARK snapshot! Play or download a short animation of all the maps from 2010 – 2016. At the bottom of the page you can pause the playback and then use the progress bar button to move more slowly from year to year. “Track Your Child's Developmental Milestones” helps families learn what to look for in their children as they grow. For brochures email mtautism@mso.umt.edu. Online Training in Autism Spectrum Disorders and Behavior Interventions The OPI Montana Autism Education Project is offering 35 hours of online training in Teaching Procedures (24 hours) and Behavior Interventions (11 hours) to public school staff in Montana who educate students with autism spectrum disorders.